Figure 2-3. 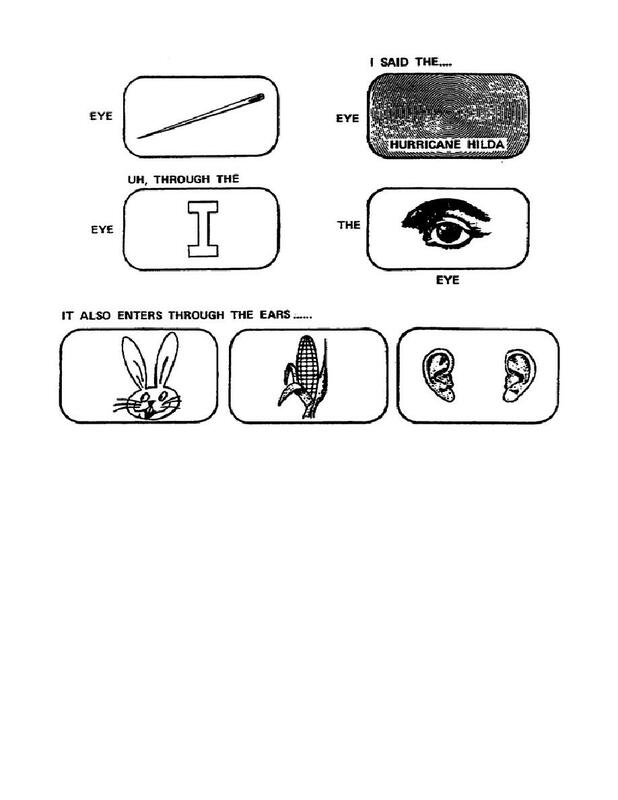 Visual metaphor, using "eyes" and "ears"
Home > Communication Systems Reference and Training Manuals > > Figure 2-3. Visual metaphor, using "eyes" and "ears"
Visual metaphor, using "eyes" and "ears"
ideas that television's message enters through the "eyes" and "ears"
is nothing but a distraction. mechanisms for adding an interest-holding element to your program.